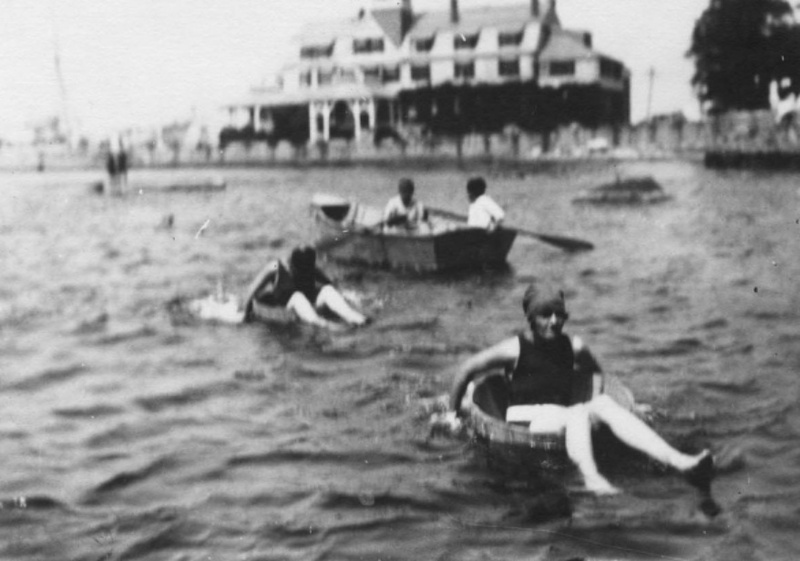 The seed was planted nearly a century ago dating back to the MBL Tub Races. Now, for the first time in 13 years, the Anything But a Boat Race will return to Garbage Beach on Sunday, September 16. This special event is part of “The Sea Around Us,” a weekend of free, family-friendly events in celebration of the legacy of Rachel Carson. The event was established by the Woods Hole Business Association and the world-renowned Woods Hole science community in 2017 to commemorate the September publication of Carson’s groundbreaking work “Silent Spring,” credited for sounding the alarm on the dangers of pesticides. This year’s Rachel Carson celebration marks the return of the “Anything But a Boat Race” for the first time since 2005, when it was staged to commemorate WHOI’s 75th anniversary. 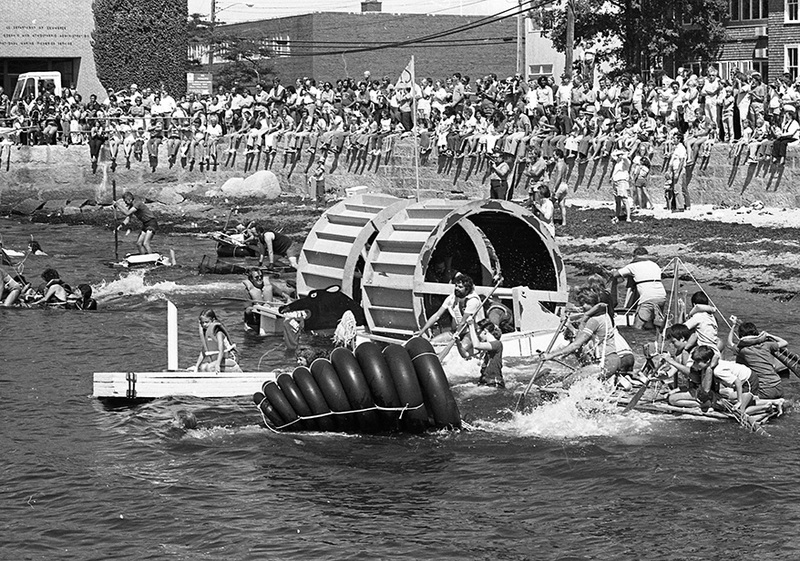 Boat shells, surfboards and other commercially-available vessels are prohibited, pitting human-powered “unboats” against each other as they attempt to successfully round a short course in Great Harbor. Commercial paddles and oars are also prohibited, but necessity is the mother of invention, therefore past entrants have created their own or even used flat shovels! This year’s planning committee comprises a group of volunteers, several of whom were involved in the 1980s and 2005 races, led by Shelley Dawicki from NOAA. 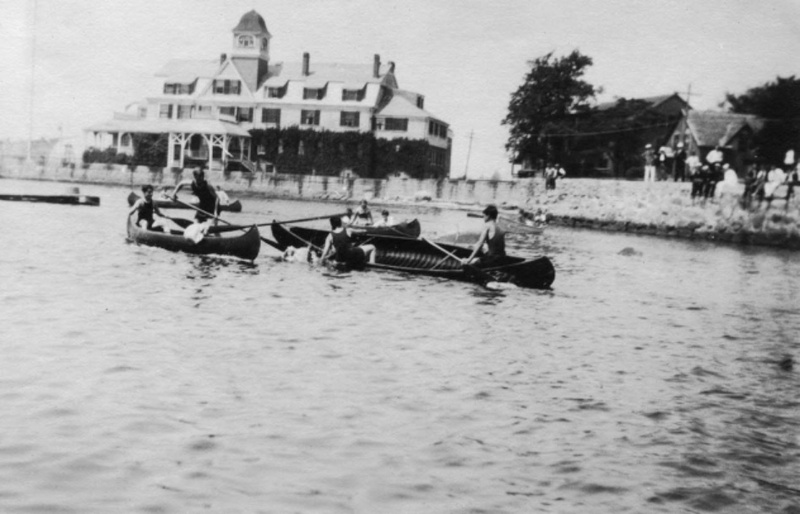 “Unboats aren’t new to the Woods Hole waterfront. Back in the 1920s, barrels apparently were the unboats of the day, and canoes helped rescue the barrel racers,” Dawicki said. 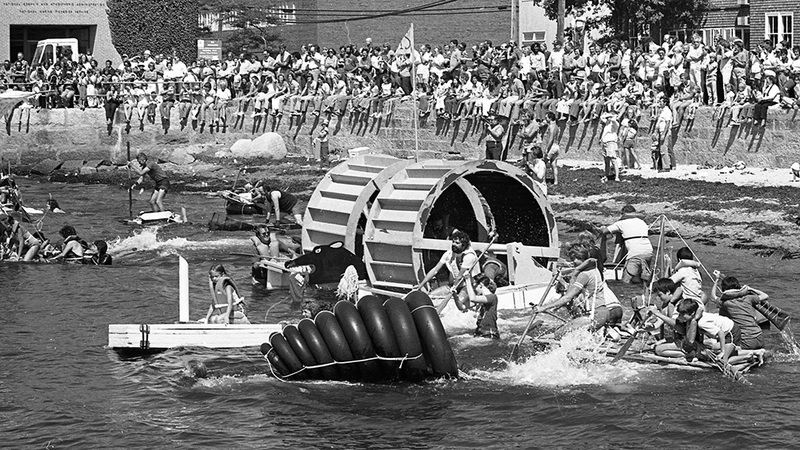 The 1980 ABAB Regatta, at the same location as the 1920s race, began a modern tradition, with four races in five years. Water balloons and “sea monsters” were hazards in some earlier races for you never knew what might pop up! 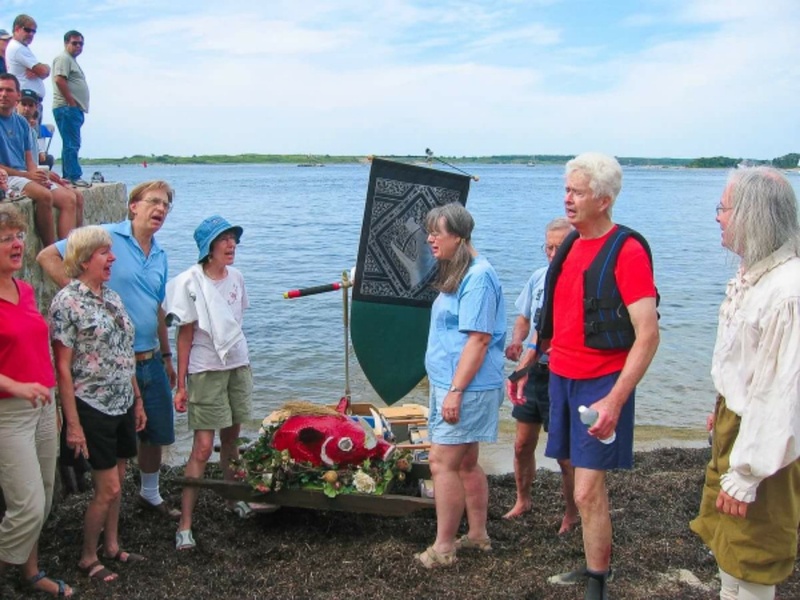 At the most recent event in 2005, local photographer Dorene Sykes captured the creativity of Jim Cleary of the Solstice Singers, who took home the title that year. After he assembled his unboat, the group sang a rousing rendition of “Duct Tape,” which surely played a hand in his victory! 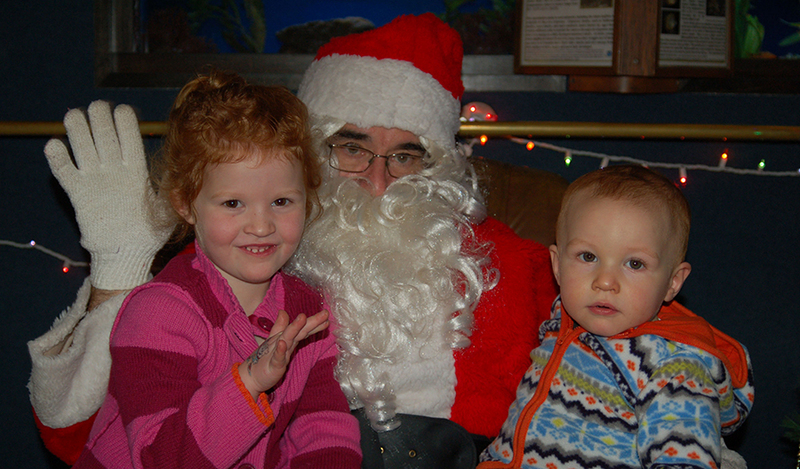 Check out the great photos on their Facebook page. According to Dawicki, individuality is encouraged, in both design and name. Previous creations include such majestic vessels as Styrofoam Junk, Gossamer Goldfish, Lotta Balls, Jaws, Ocean Craps, Sow’s Ear, Kon-Taki, Rat Racer, Miss Sip N’ P, and Boar’s Head, just to name a few. Therefore, she issued a challenge to potential entrants. Find out for yourself on September 16. Registration is limited to 20 vessels and closes August 31. All vessels must be registered to participate and crew members must be 18 or older. For a full list of requirements, including registration and liability forms, visit woodshole.com. Prizes will be awarded but nothing beats the bragging rights!